A Lovely Life, Indeed: How Would You Describe Yourself In Three Words? What a fun idea! 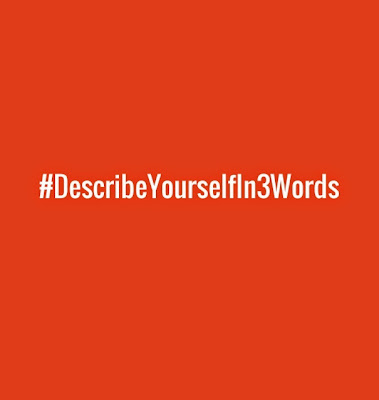 How would you describe yourself in three words? Thank you, Tara, for sharing the popular Twitter hashtag. Here are my ideas for the #DescribeYourselfIn3Words project. Love to love...No doubt, anyone who knows me knows I love to love. Love them first...it's what I do. Life's too short to hold it back. I pack light...I am ready, whether it's to go on a weekend road trip or a round-the-world journey. Travel feeds my soul and my minimalist nature helps me pack light. When do we leave? Eager to learn...I love personal development. You can find me reading it, listening to it, or trying it through different experiences. I love to learn and expand my world and I am inspired by others who do the same. Thrives in light...I need light and I need sunshine. I am a happier me when I have my vitamin D.
Striving for balance...I am a student of balance in all aspects of my life. Finding the sweet spot in which everything is in harmony is not always easy to find, but when I do, like a car with well inflated and properly balanced tires, life is a smoother ride. 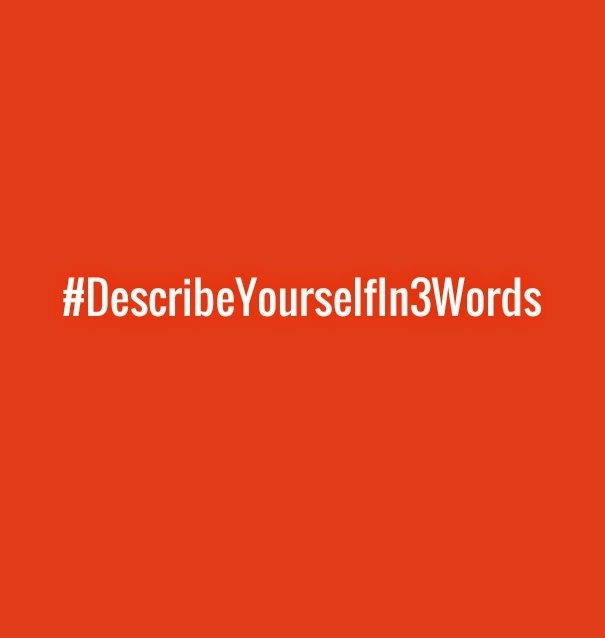 How would you describe yourself in three words? 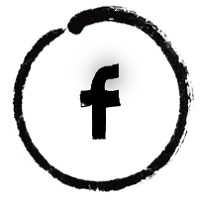 Share and inspire me. What a fun exercise! "Filled with wonder" describes me on many days - there is just so much beauty and goodness in life, and it all amazes me. Thanks for sharing your three words! That is so hard! I'll have to think about that one! It's a fun exercise. :-) Have fun with it. I love that, Laurel! What a wonderful lens through which you see life. Thank you for sharing! "I pack light" describes me this week. I got in the cab in Chicago on Tuesday and the driver asked if I forgot my luggage! I said nope, short trip. He asked if I was going back that night. "Talks too much" might be mine right now. Hello Kelly! Saw this Post on my train ride to New York yesterday- only New Jersey transit does not have the Wifi to actually read anything! Still, I had to smile since I love when you do these tidbits and with such clarity communicate such great points! I can see you in each of these three things you've expounded! Perfectly. Have a terrific Memorial weekend!